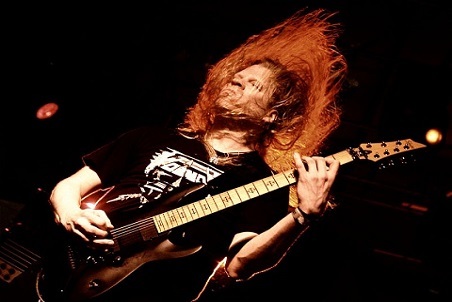 Former NEVERMORE axe-slinger Jeff Loomis has joined Swedish melodic death metallers ARCH ENEMY, replacing Nick Cordle. 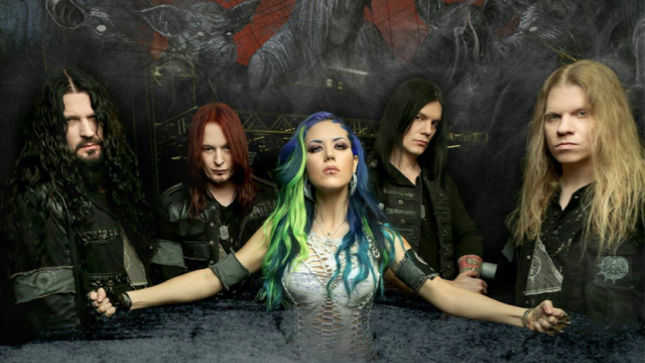 Loomis will make his live debut with ARCH ENEMY on the band’s upcoming European tour, which kicks off November 26. 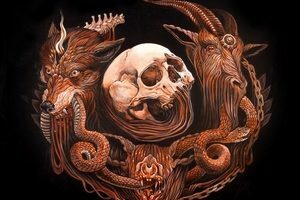 Says Michael Amott: “We all wish Nick the very best in his new endeavors and we are sure that you will hear much more from him. We’re also super grateful to my brother Christopher for stepping in to finish the current American tour! The prospect of working with Jeff Loomis moving forward is truly awesome!